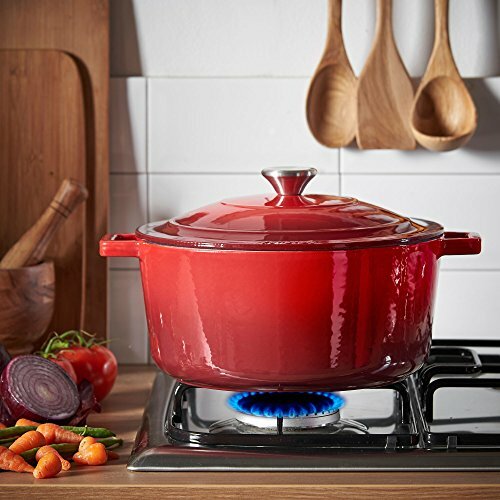 From jambalaya, chili, soup, stew to tagines and curries – this versatile and practical dish is perfect for stewing, slow cooking, searing and roasting – and will quickly become one of your kitchen essentials. 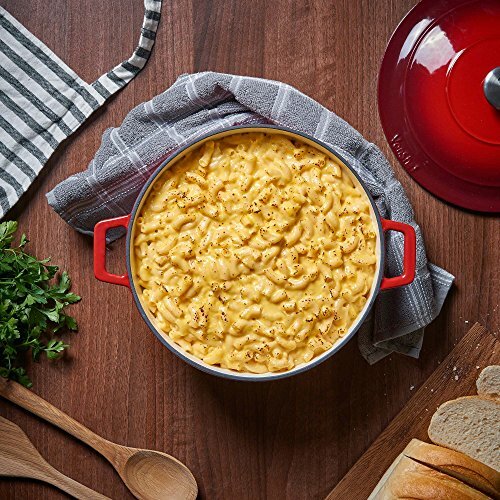 Made from durable cast iron for superior strength, conductivity and heat retention; the casserole dish lets you cook food gently and evenly, keeping food warmer for longer. 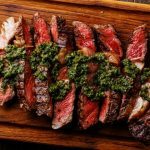 Suitable for both hob and oven use, seal meats on the stovetop and transfer to the oven for gentle cooking that’ll really lock in flavor. 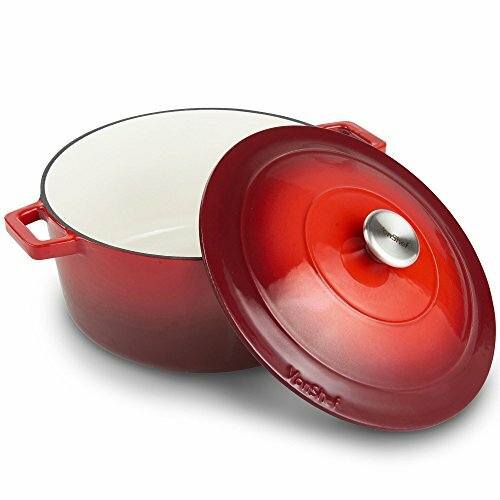 Boasting a rustic charm, the red enamel coated exterior with a graduated fade makes a stylish addition to any kitchen. 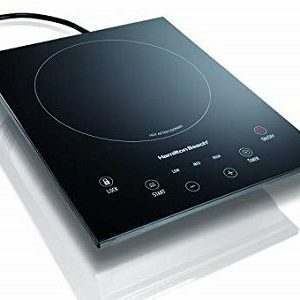 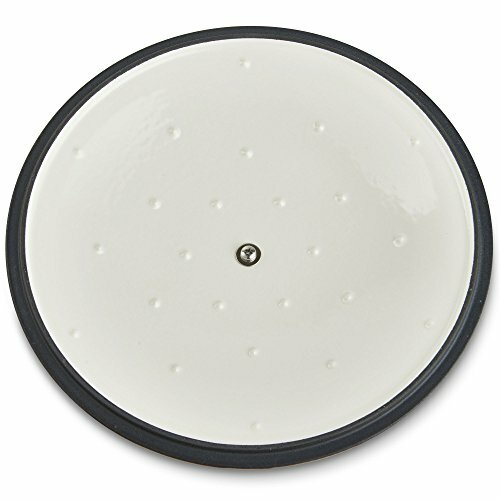 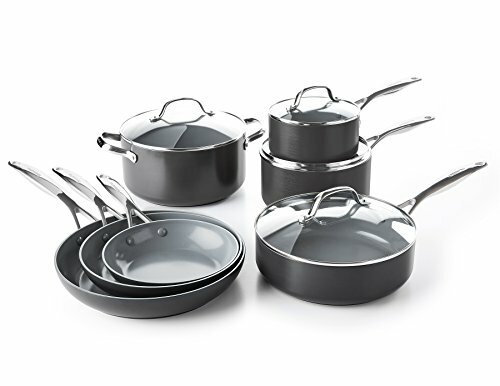 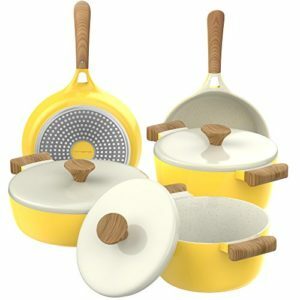 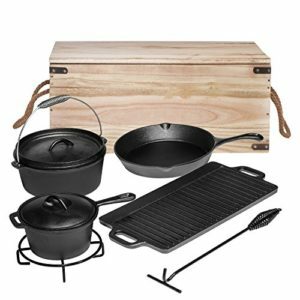 The interior cream enamel is naturally non-stick as well as stain and odor resistant – a great choice when cooking with stronger or spicier flavors. 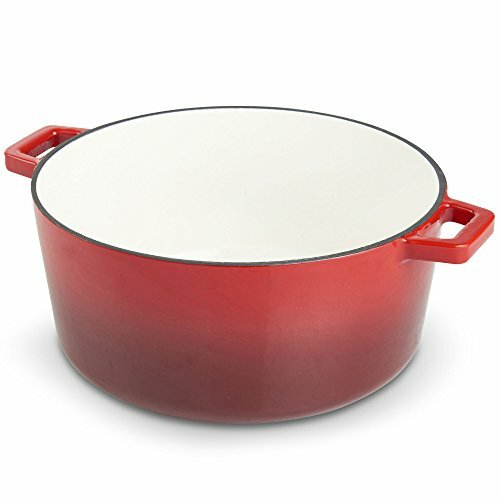 The interior is metal, nylon and wooden utensil safe, so you don’t need to worry about scratching or damaging the casserole pot when in use. 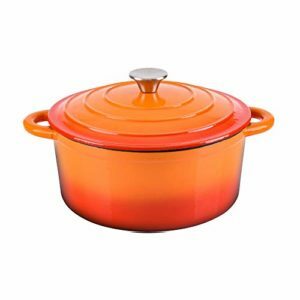 Plus, with its generous 5.8 quarts capacity, catering for large numbers is easy. 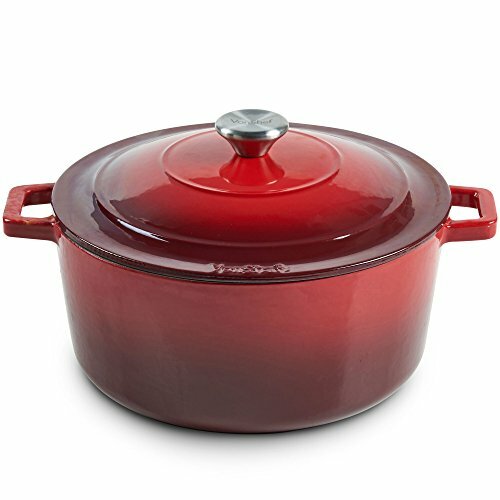 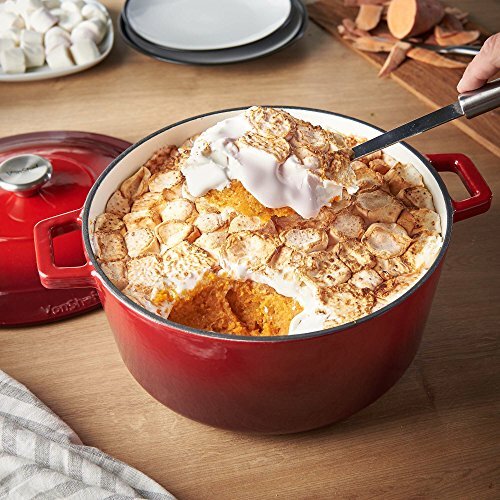 The dish features a matching cast iron lid and two ergonomically designed handles on either side of the pot for easy lifting around the kitchen. 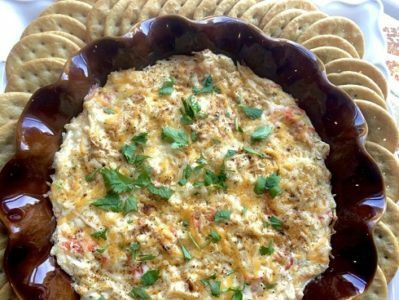 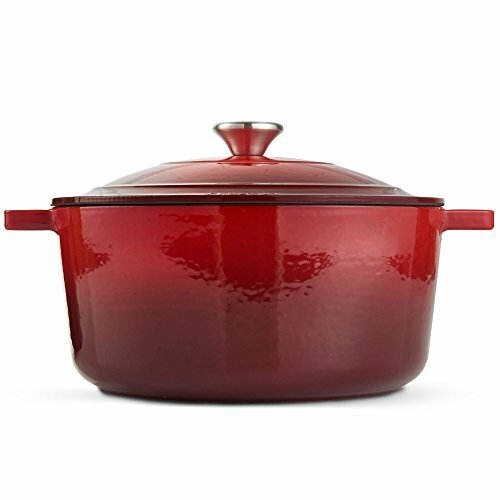 Plus, ensuring there’s a protective surface underneath, use the casserole to serve at the table and keep food deliciously hot. 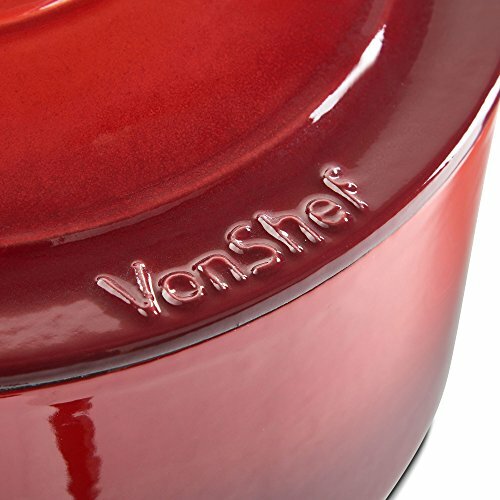 The casserole dish perfectly matches the rest of the VonShef Graduated Red Cast Iron range – ideal if you want to expand your collection.